Your officiant is the real ceremony MVP, whether you choose a religious leader, celebrant, or justice of the peace. The person who performs your marriage sets the tone for the entire ceremony, so here’s how to choose the right one and work with him or her to create the ceremony of your dreams. 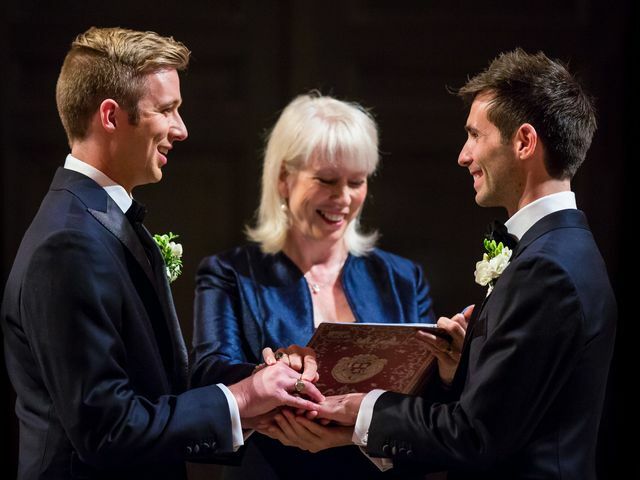 Be sure to choose wisely when selecting your wedding officiant. 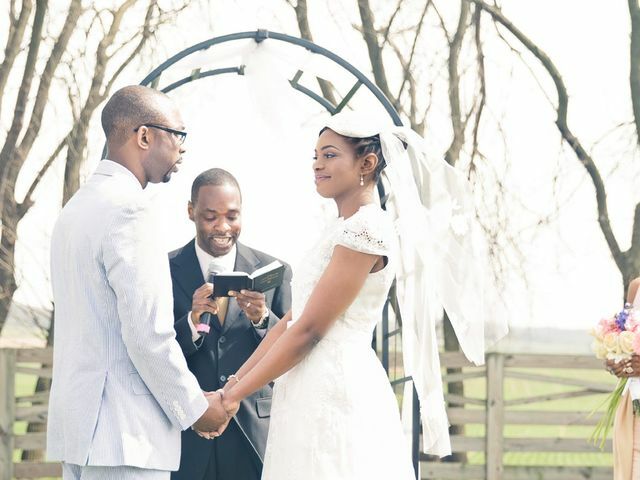 We talked to several pros to find out the essential question to ask potential officiants. Planning your wedding ceremony is just as important as the reception details, and can often be one of the hardest decisions you'll make. 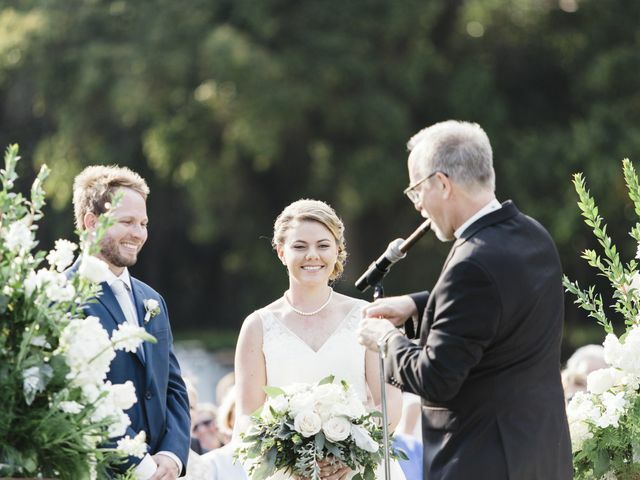 For couples who would prefer a non-denominational or civil ceremony, finding an officiant can be tricky if you don’t know where to start. 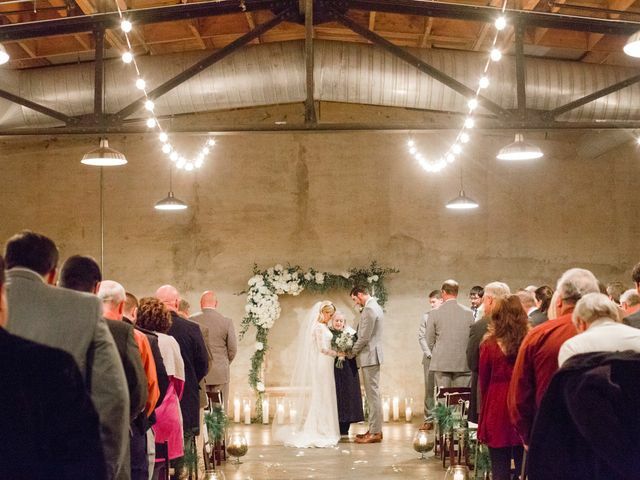 There's a lot more that goes into being a wedding officiant than just showing up — trust us. 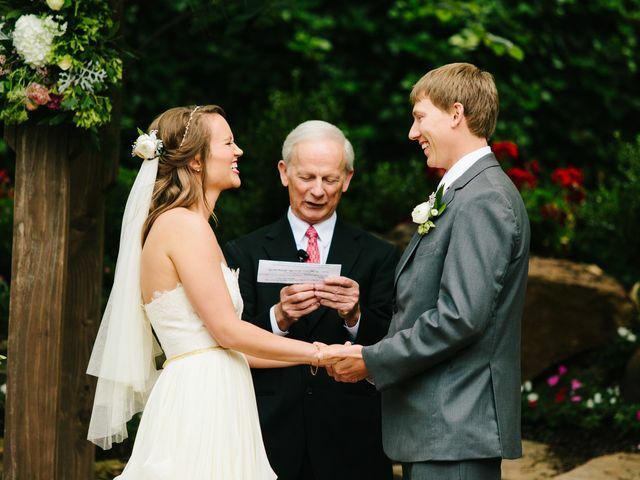 Here's the breakdown explaining what exactly goes into a wedding officiant's cost.